A scientist is mapping the stars near the Bermuda Triangle, when strange things begin to happen. An ancient ship appears filled with pirates that ransack the scientist's ship in search of his map. 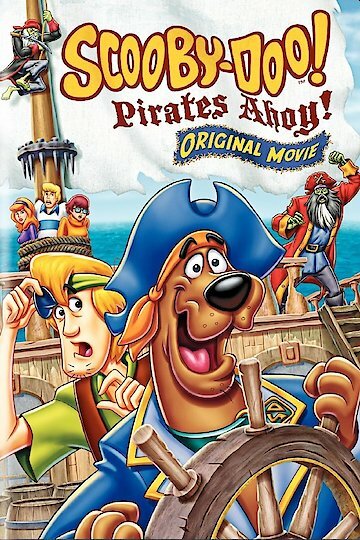 The gang is preparing for a cruise, where they get mixed up in the pirate mystery. While enjoying their cruise, they must collect clues that will help solve the mystery. More Like Scooby-Doo! Pirates Ahoy! Scooby-Doo! Pirates Ahoy! is currently available to watch and stream, buy on demand at Amazon, Vudu, Google Play, FandangoNow, iTunes, YouTube VOD online.